A return to real values and real action from the most popular political figure in America. 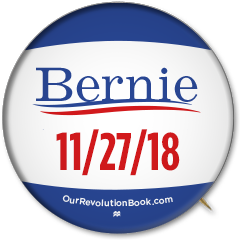 Throughout the Presidential campaign, Bernie Sanders galvanized voters with his progressive platform and vision for America. 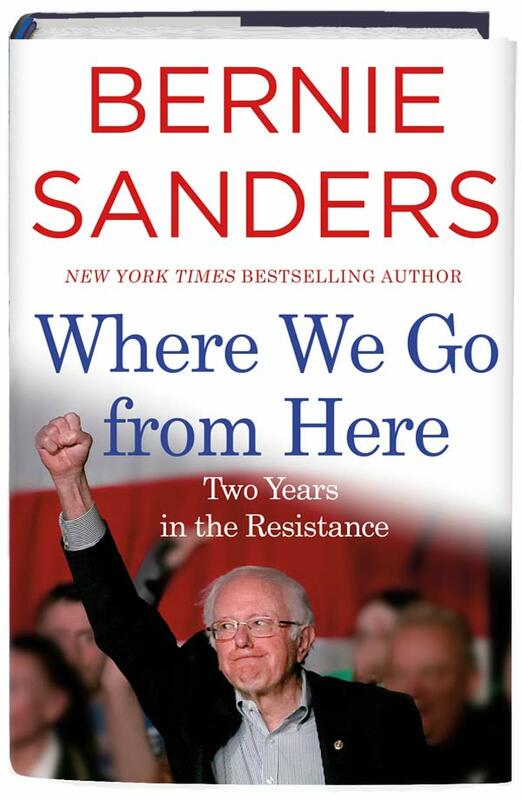 In the book, Sanders shares experiences from the campaign trail and outlines his ideas for continuing a political revolution to fight for a progressive economic, environmental, racial and social justice agenda that creates jobs, raises wages, protects the environment and provides health care for all.